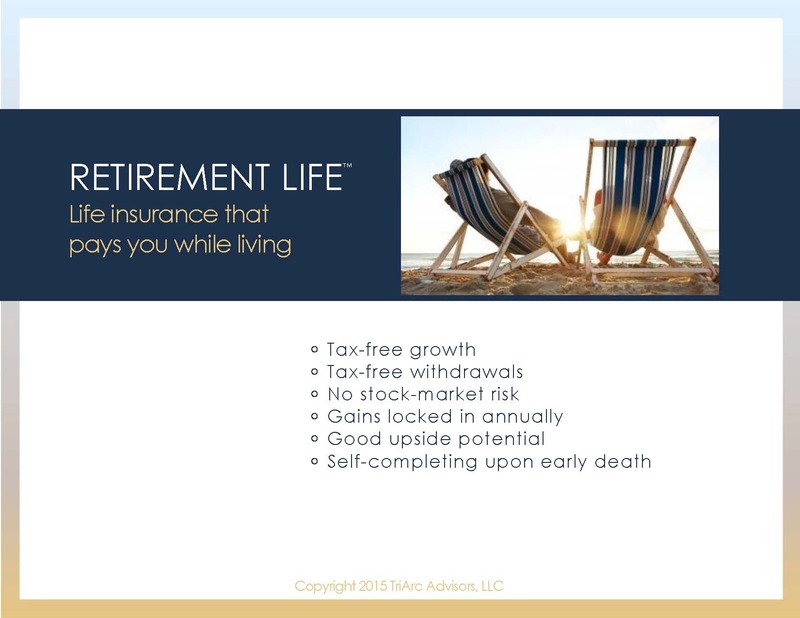 If you want to sign up to learn more about Retirement Life™ including viewing an advisor presentation on this exclusive marketing platform, please click here. 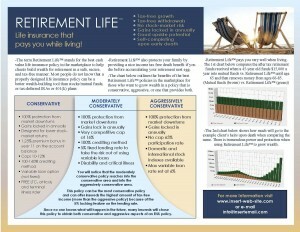 What is Retirement Life™ (RL)? It’s the only trademarked EIUL (Equity Indexed Universal Life) sales platform in the industry, and it is exclusive to advisors who are licensed to sell products through our IMO. –Aggressive–(no cap with a 90% participation rate. E-mail info@strategicmp.net to learn more). –Moderately aggressive–this is the policy most clients will want (E-mail info@strategicmp.net to learn more). –Conservative–there are a few policies designed to do well in a flat market (E-mail info@strategicmp.net to learn more). When discussing the concept of EIUL, we recommend you use the RL platform. It is a client-centered way to deal with clients and will get you away from talking about a particular product and its specific attributes. There is a 1-page client brochure (on the left) and a 7-page brochure on the right below for Retirement Life™ (click on either to download and review.). 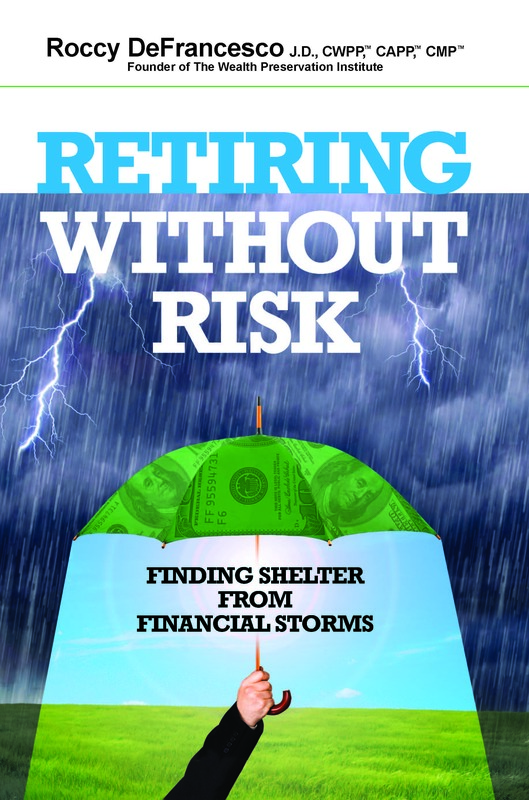 The #1 book in the industry to educate and motivate (in a full disclosure/non-fluff manner) clients to learn more about EIULs and FIAs is Retiring Without Risk. Advisors who work with our IMO can write the Foreword (putting your name on the cover) and have all your contact information in the book so readers can contact you with question (or to tell you they want to buy a RL policy. See the following example cover. If you don’t have a copy of this book, you should get a copy ASAP by clicking here. 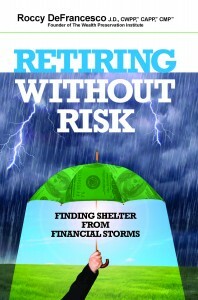 You can give away an unlimited amount of the book Retiring Without Risk in an e-format. This is a great way to build an e-mail database of potential clients to drip on. For more information, click here. 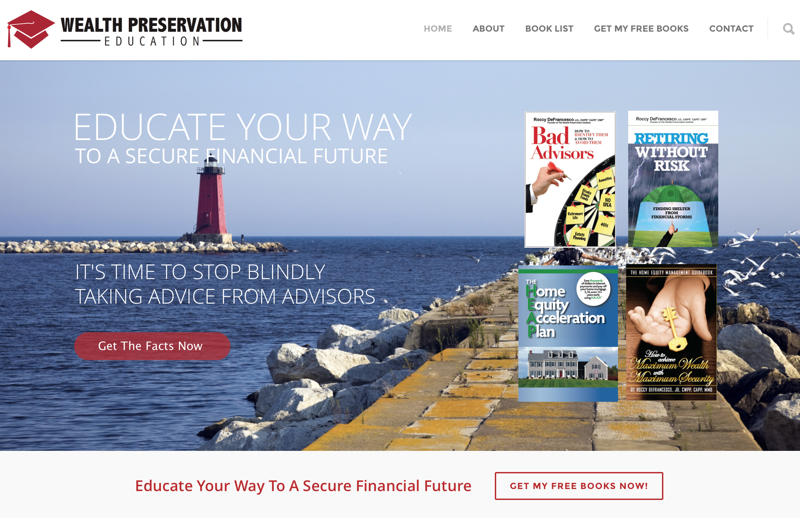 There are also two educational videos advisors can use to educate and motivate their clients. These videos are done by six time author and attorney Roccy DeFrancesco. 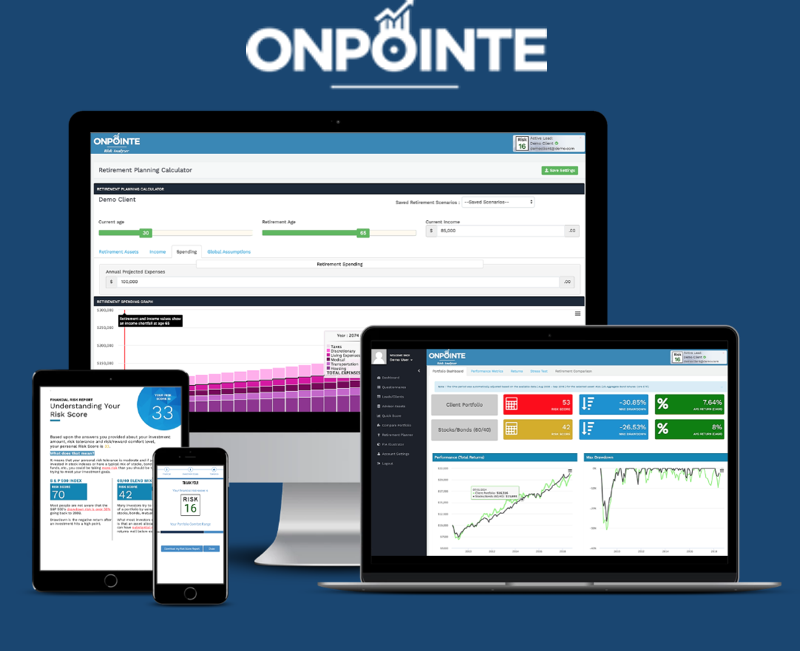 They are great third party verification tools to back up what you are telling clients about the use of EUIL.